Mumbai is a beautiful city that has environment you just cannot find anywhere else. For all that it has to offer, nobody would skip a chance to be a part of this incredible city and that is for sure. The real estate market in Mumbai is growing on a large-scale today with a number of residential and commercial projects in different parts of the city. Tata Serein is the latest residential project by Tata Housing that offers a life of premium luxury in Mumbai City. Offering splendid variants of 2BHK as well as 3BHK apartments with carpet area sizes that start at 696 sq. ft. and go up to 1023 sq. ft., you can find the perfect apartment with luxury space that you and your family will love. Tata Serein Mumbai is a sophisticated development with high-end internal and external amenities that are totally world-class. You will find apartments that are spacious, beautifully-designed and contain luxury furnishings and fittings, vitrified flooring, anti-skid flooring in bathrooms and utility areas, fabulous kitchens with granite counters, air purifier in the living room, plush doors and windows with high-quality glass for super-low sound levels, high-tech safety features and so much more. The external amenities at this development will simply blow your mind. They include a clubhouse, gymnasium, multiple sports facilities and a play-zone for your kids, meditation and yoga centre, swimming pool, spa, sauna room, multipurpose hall, amphitheatre, crèche, pet park, organic farming, bio pond, landscape garden, wide open space, convenience stores, restaurants, 24hour water supply and well-trained security to always keep you safe. Situated at Pokhran Road 2 in Thane West, a part of the Mumbai Metropolitan Region, Tata Serein Pokhran Road does come in close proximity to a number of landmarks that includes schools, colleges, hospitals, medical centres, malls, shopping centres, supermarkets, hypermarkets, convenience stores, cinemas, cafes, restaurants, ATMs, banks, public transport and more. No place is too far when your residing at this awesome development. The Tata Serein price is affordable and totally worth a purchase, there is no doubt about that. 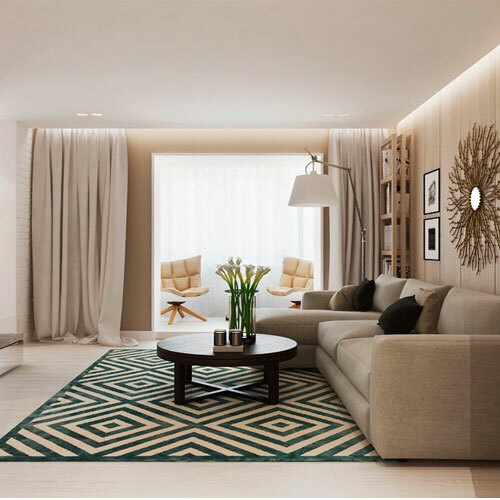 Keeping certain things like the city, location, features and connectivity in mind, the apartments at this development are definitely worth your savings for a new luxury apartment in Mumbai City. You can choose from different payment plans according to your requirements and you can also take-up easy home loans at low interest rates. Bookings start at 10% only. A vibrant apartment in Mumbai at low price, this is the real deal.